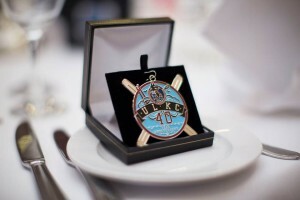 University of Limerick Kayak Club, or ULKC as its commonly known, was founded nearly 43 years ago by a group of friends who loved to kayak. Since then the club has gone from strength to strength, and is now one of UL’s largest clubs. 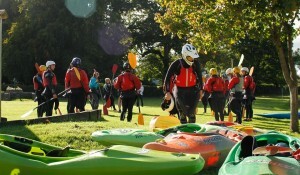 Every year around 250 students with little or no kayaking experience sign up to ULKC, making it the best club for freshers and Erasmus students to join. Whether you are a student in UL already or are new to the university, ULKC are more than excited to welcome new members! From our weekly river trips, active committee and friendly members, you are sure to make friends for life through this club. 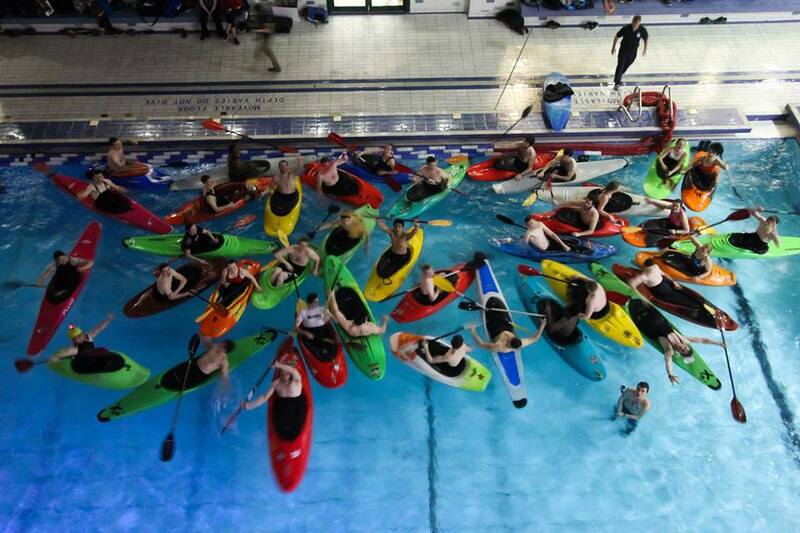 Kayaking has become a hugely popular sport throughout the world and in UL too. Whether you have paddled before college or have never seen a kayak before in your life, you will be more than welcome here. You will be guaranteed to be taught how to kayak quicker than you can imagine by some of the best kayakers in the country, who are currently studying in UL. 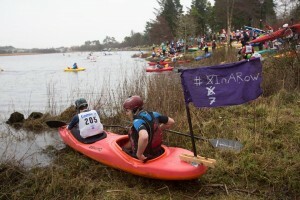 ULKC is currently the best ranked kayaking club in the country, winning our 8th consecutive intervarsity’s title and not planning on letting go of it any time soon. Our club offers you the chance to get away from the tiresome college life, and challenge yourself whilst having some of the most amazing experiences possible. From endless river trips, excellent safety training, social events, to international trips; you will never be short of things to do with ULKC. Our pool sessions will begin Tuesday of week 2 @9:45pm in the UL Sports Arena. Every week we will be running a weekly river trip for you to get out on the real water. 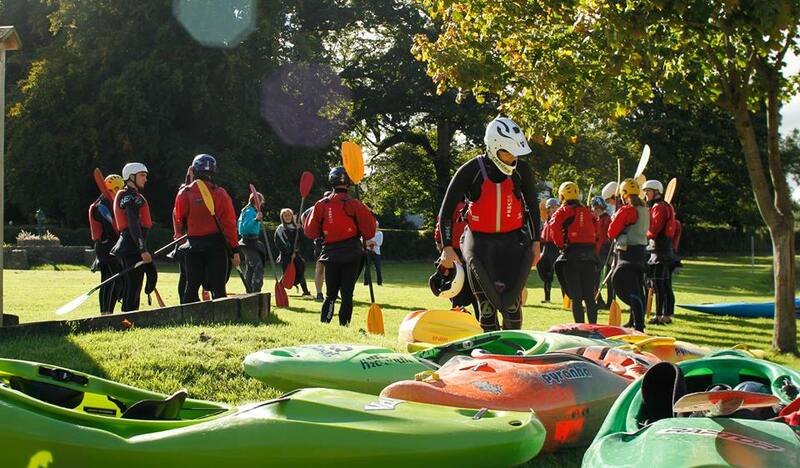 You will get a chance to get outdoors, meet kayakers of all ages and learn unreal kayaking and safety skills. 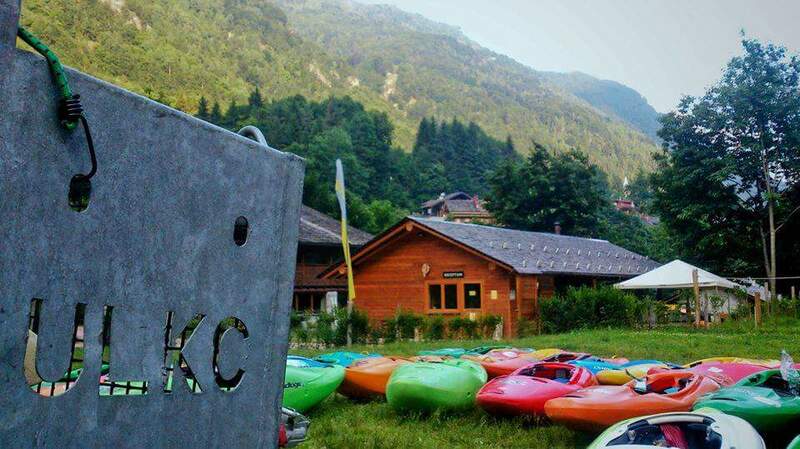 ULKC will teach you all types of kayaking; from white-water kayaking, to surf kayaking, to freestyle kayaking, we have it all! In ULKC you will get a chance to get to know all our members not just on the water but on our club nights out and on our many, many trips. Our first trip of the semester will be to compete in the annual Intervarsities, this year hosted by UCD. You will get the opportunity to see the best of the best compete different kayaking disciplines first hand and help us win our 9th consecutive intervarsities title! As fun as our weekly river trips are, we have bigger and better trips wedged into our jam-packed schedule. Last semester our paddlers travelled all over the country to get experience paddling, spend time with friends and make the most of their time outside of college work. During the Christmas break the first of our international trips of the year took place. 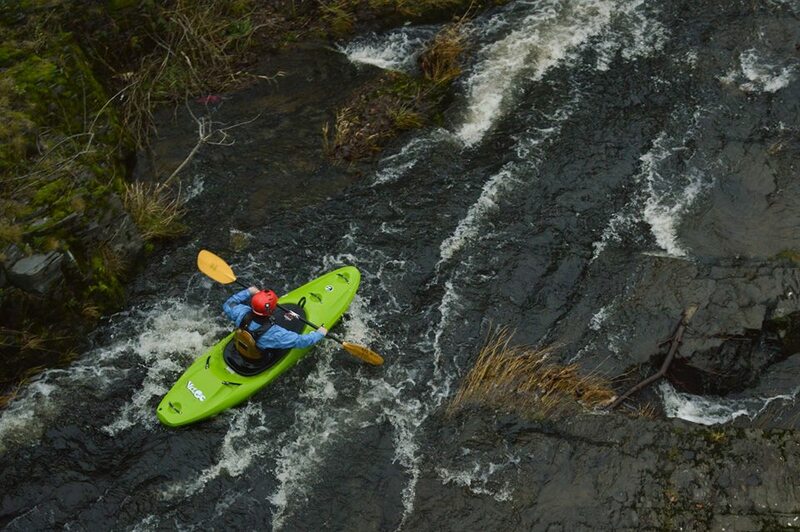 This trip took our paddlers to the cold region of Fort William, Scotland, to allow you to experience the best white-water kayaking Scotland has to offer. 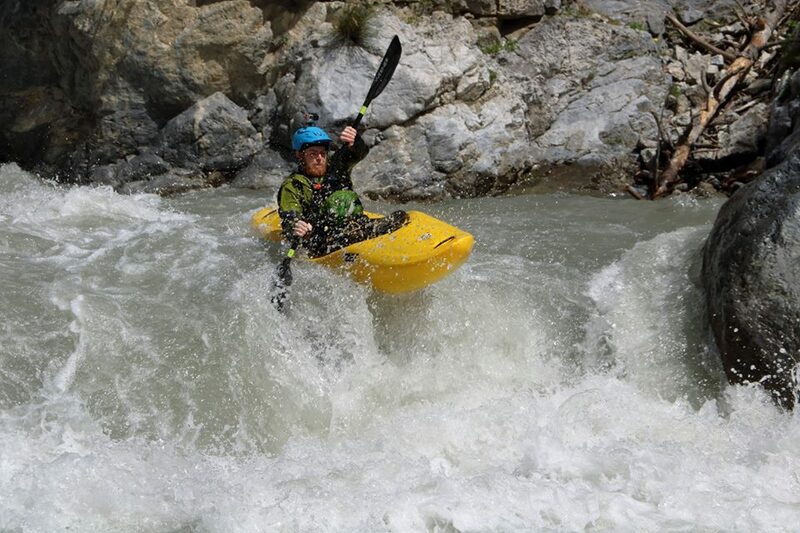 However, all of these river trips are there to gear you up for our much anticipated trip to the Alps. Straight after summer exams, you will get the opportunity to spend 3 weeks in the beautiful Slovenian, Italian and French Alps. This will be without a doubt one of the most amazing opportunities you will ever get. Kayaking has taken some of our members around the world both during and after college, and you could get this chance too. ULKC has had members go kayaking in Uganda, Montenegro, California, Norway, Canada and many more places. If you would like to be a part of our club and add to your college experience, then come talk to us at the recruitment drive on Wednesday of week 1 and we can answer any questions you may have. You can call into the pool to us any Tuesday, Wednesday or Thursday night @21:45-22:45 too. Feel free to contact us on our Facebook page ‘University of Limerick Kayak Club’, our email [email protected] , our our Snapchat ‘ULKAYAK’. We run Pool Sessions every week Tuesday, Wednesday and Thursday nights at 9:45-10:45pm in the UL Sport Arena 50m Pool for beginners , intermediate and advanced paddlers. Come along any night and learn something new be it learn to capsize, roll or even learn some tricks. It is a great learning environment in warmth of the pool. See you there !! The trip started as it went on, nineteen paddlers, waking at a ridiculous hour all in the name of the glorious sport we call kayaking. 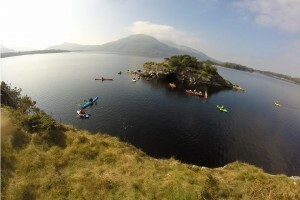 With the vehicles packed and ready to go we left from UL with excitement and encouraged by members who had gone before that it’s some of the best paddling we’ll ever do. The trip to the fabled Jesse James Bunkhouse consisted of a lot of sleeping and wondering why Welsh has such a lack of vowels in the language. Upon arriving we were left loose on the rooms to choose our beds for the week. It was a tough competition where friendships ran thin and the scars resulting from it can still be seen today. After a quick trip to the local paddle shop and an early night we were truly settled in to our new surroundings in rural Wales. The next few mornings the early risers of ULKC were most definitely rewarded by what they found at the river. The question of why go to Wales in the middle of winter was without a doubt answered by the wonder that is the River Dee. 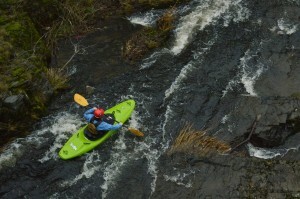 A river that suits all levels of paddling. 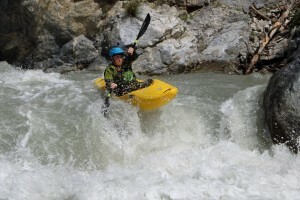 One of the best places to practice beginner skills and has the famous ‘Serpent’s Tail’ rapid for those who wanted to push their paddling to the next level. As the week went on there were repeat trips to the Dee along with trips to the Afon Llugwy and the mighty Tryweryn. Amidst all this kayaking we took a rest day under the surface of the earth to an underground trampoline cavern. A scene to make our own trampoline club jealous. 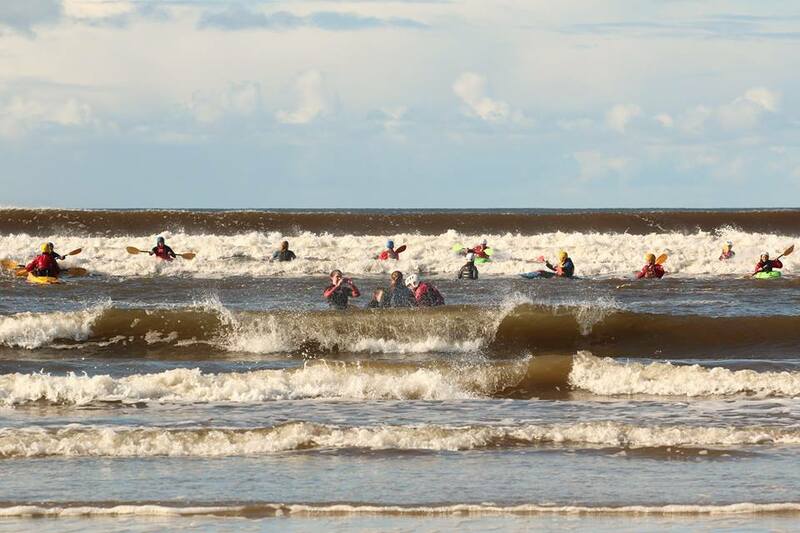 It’s safe to say after a week in Wales nineteen paddlers were truly introduced to a ULKC international trip. After the long journey home, the tired but enthusiastic group cleaned the boats and made their best attempt to merge back into normal society. For many it was their first international kayak club trip but I doubt it will be their last.